Sugar is actually nothing but a food enhancer that has a very less or no nutritive value. But sugar is very addictive and works like drugs in your body. If you are in habit of consuming sugar based foods, each time you don’t have sugary foods, you start feeling depressed. If you are unable to resist sugary foods, it means you are already addictive. 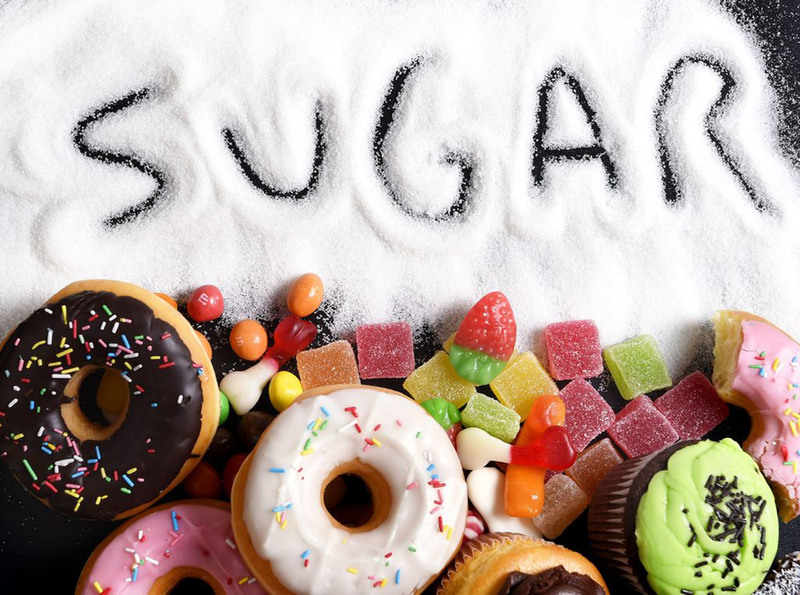 Sugar has many side effects on your health and leads to lifestyle diseases like diabetes. Sugar triggers fatigue, makes your body lethargic, leads to pre-mature aging, can cause ulcers, reduces immunity and depletes energy from your body. We have already seen how bad sugar can be for your body. To combat sugar addiction here is a detox plan that will help you to give up sugar and shed some extra pounds off your waist. Breakfast – 2 baked eggs and 1 serving of cheesy spinach. Morning snack – Few roasted almonds. Lunch – Low carb cheesy peppers and bowl full of green salad. 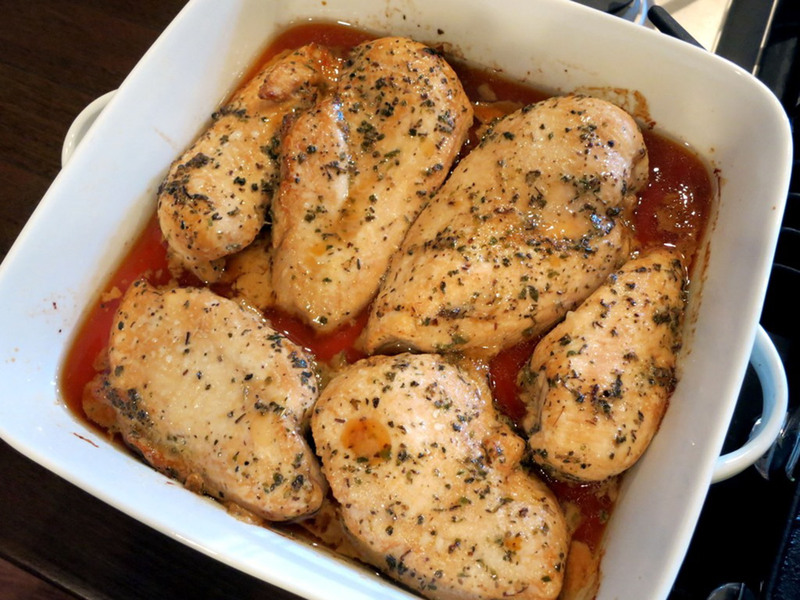 Dinner – Tomato, spinach and cucumber salad with baked chicken. Breakfast – Sundried tomato feta omelette. 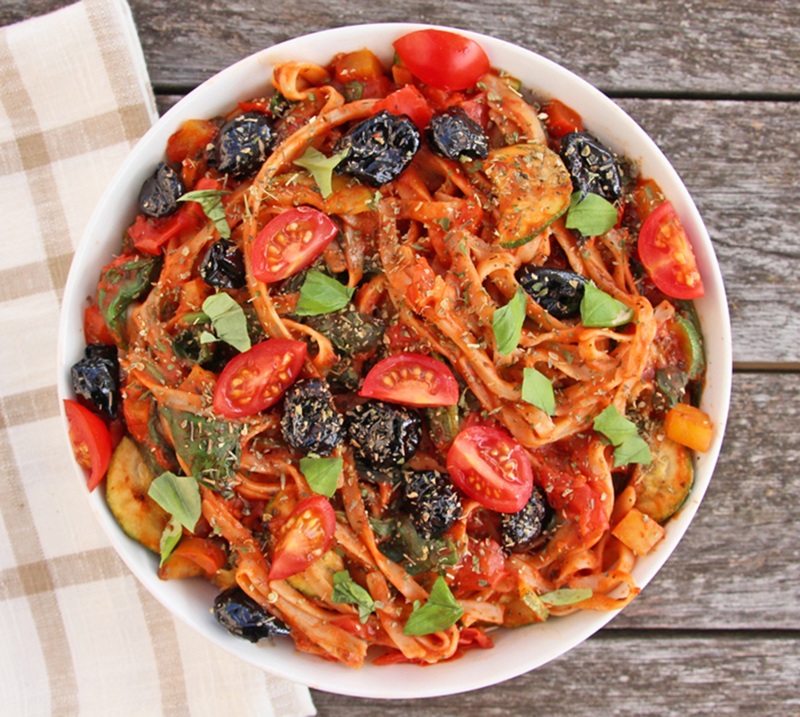 Lunch – Spinach and chicken with peppers. Evening snack – Spinach and raw vegetables sprinkled with lemon juice. Dinner – Turkey with lettuce and mushrooms, peppers and sautéed spinach. You can have cheese sticks all through this day. Morning snack – 3 boiled egg whites. vinegar and olive oil dressing. 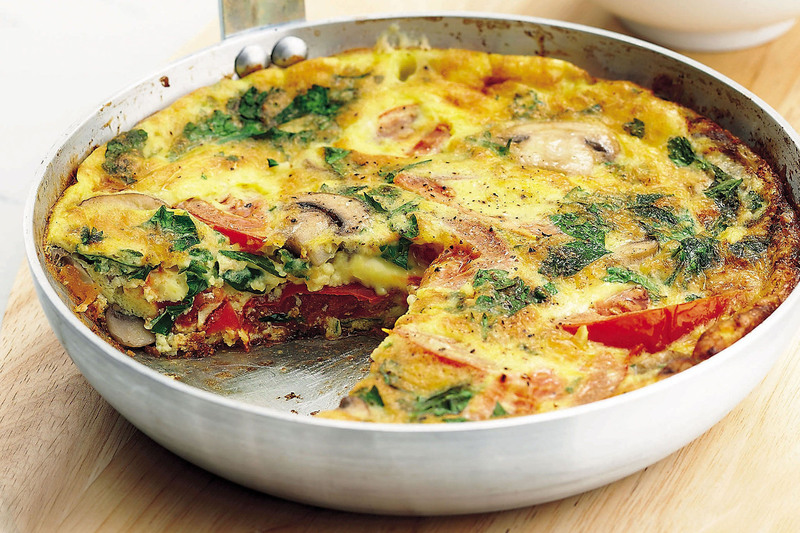 Evening Snack – Feta cheese with frittata omelette. Dinner – 1 serving of vegetable soup, grilled chicken seasoned with fresh herbs. In between meals you can have vanilla chia pudding made with dairy without any sugar or sugar substitute. Breakfast –Omelette prepared with veggies and peppers. Lunch – Grilled chicken and cilantro salad. Evening snack – Peanut butter with celery. Dinner – Diced zucchini cheese and 1 serving of chicken with bean stew. You can have cucumbers with low fat cottage cheese as snack in between the meals. Breakfast – Omelette with veggies and peppers. Morning snack – Vegetable salad made with Mediterranean feta sauce. Evening snack – Green salad with feta cheese, cucumber and tomatoes. 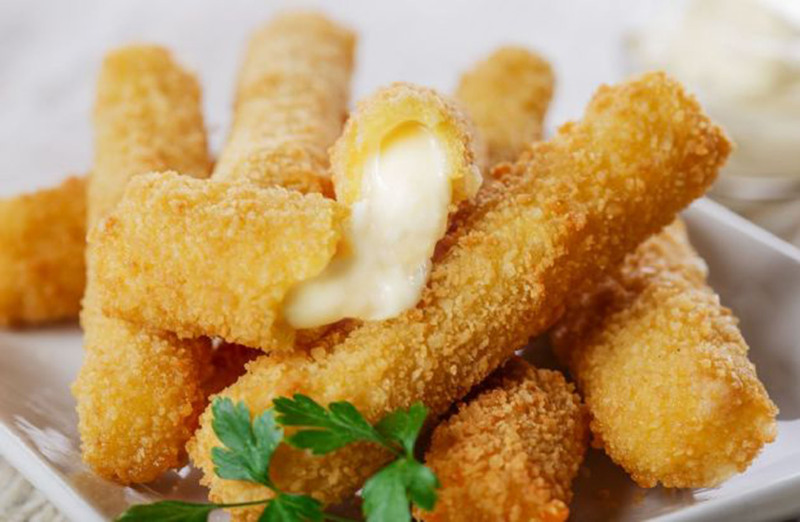 Dinner – Cheesy bread sticks. You can have vanilla chia pudding as your in between meals snacks. Make sure it is made without sugar. Dinner – chicken drumsticks with garlic and lemon with zucchini noodles. 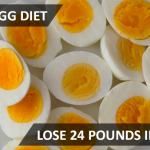 For in between meal snack, you are allowed to have boiled egg whites. Breakfast – Scrambled eggs with mushrooms and sautéed spinach. 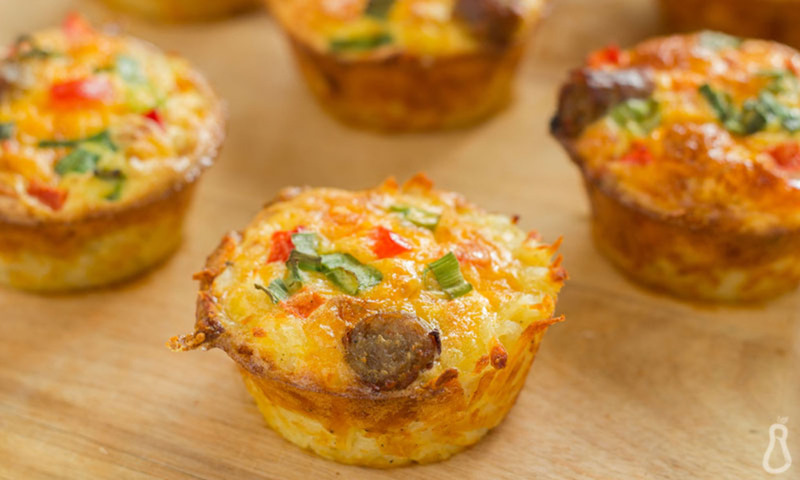 Morning snack – ½ cup cottage cheese. 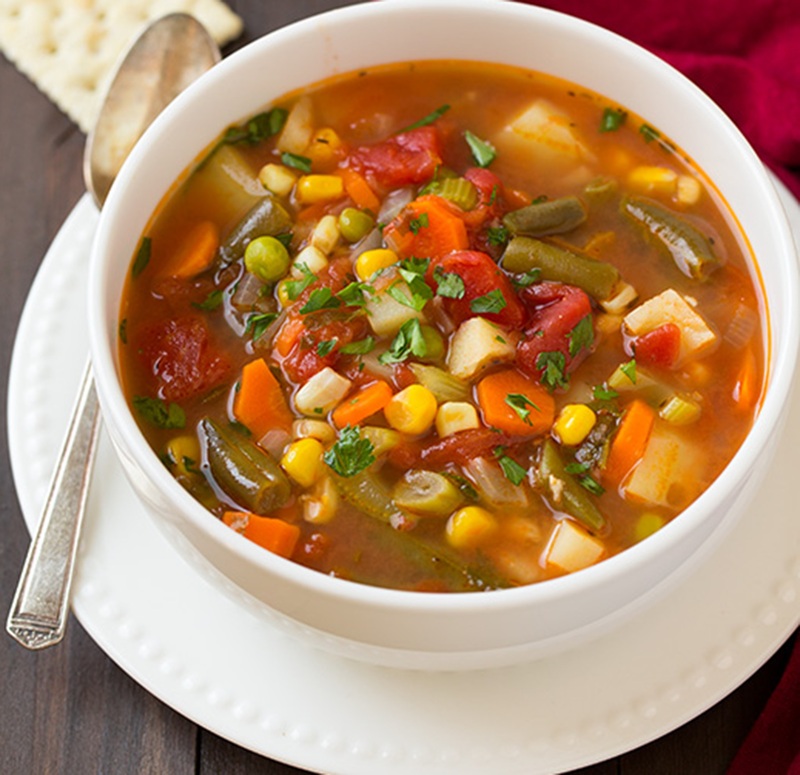 Lunch – Zucchini soup and light veggie soup. Evening snack – Few roasted almonds. Dinner – Green beans salad and chicken drumsticks. 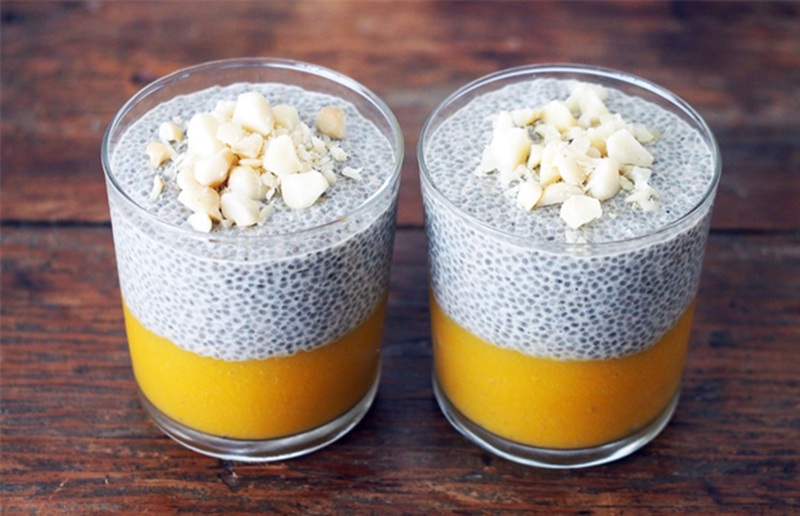 Chia pudding made without sugar can be taken as your between meals snack.